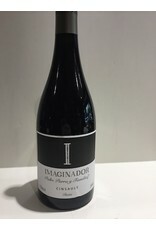 Cinsault is not a grape you often hear about in Chile, or in France for that matter excpet as a blending grape but this wine just bowled us over. 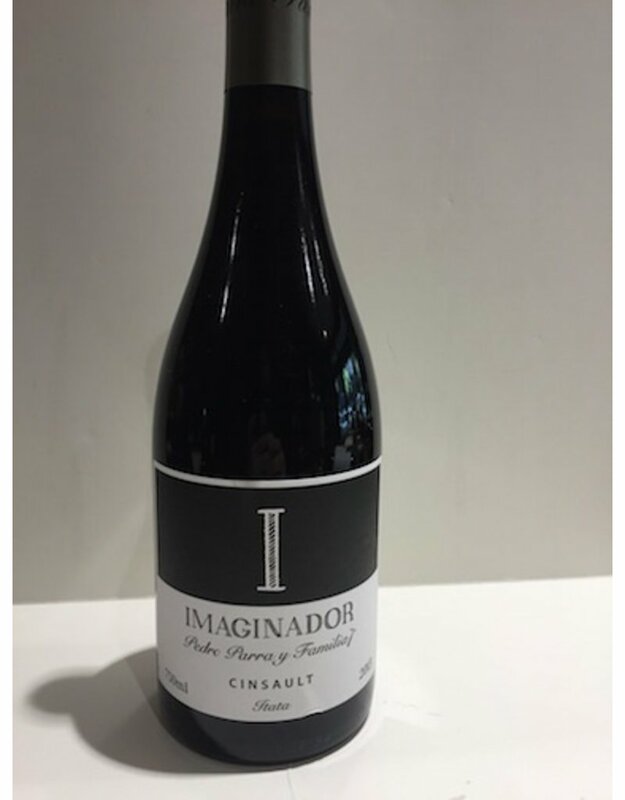 Intense ripe fruit balanced with great acidity and mild oak make this a must try. It really is it’s own thing.